Complete your Viewrail glass railing system with sleek 1” Round Metal Cap Fittings. 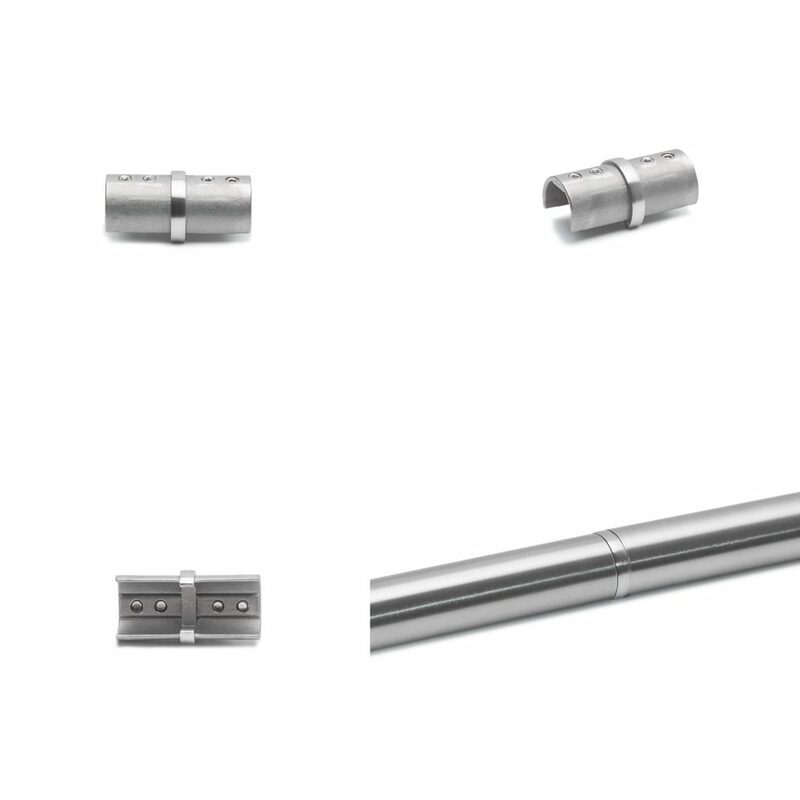 These fittings pair with the 1” Round Metal Cap for Glass, allowing you to transition corners, join pieces for long runs, and end with a smooth finish. 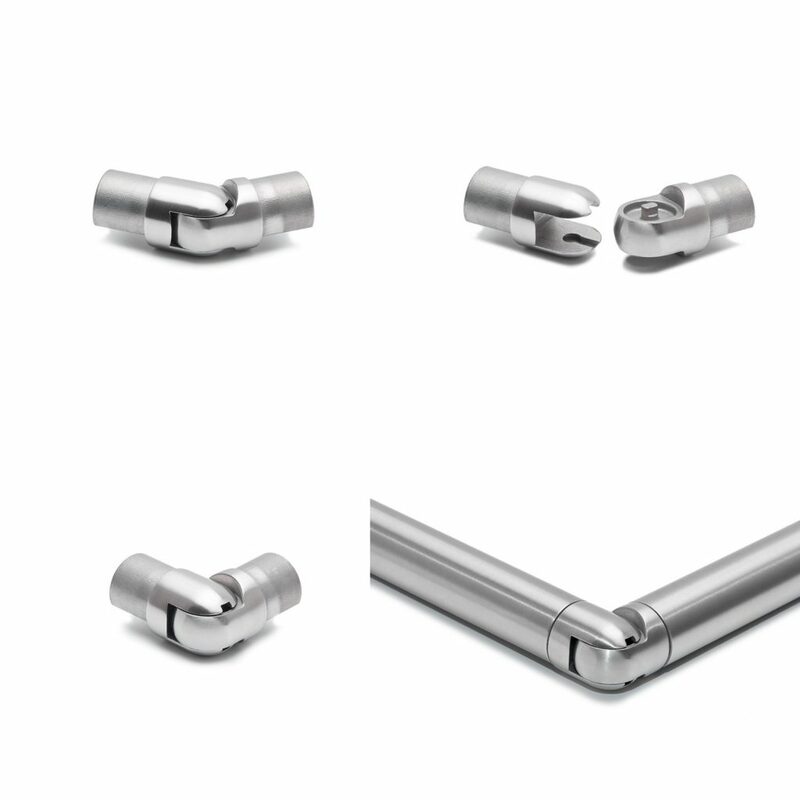 For Glass Railing systems with angles from 45 to 180 degrees, an Adjustable Coupler transitions Round Metal Caps smoothly from edge to edge. To turn a level corner, like on a flat deck or balcony railing system, choose a Horizontal Adjustable Coupler. To transition upwards or downwards, like from a landing to a stairway, select a Vertical Adjustable Coupler. Made from corrosion-proof 2205 stainless steel, the 1” Round Metal Cap Fittings are compatible with ⅜” glass or ½” glass, and should be paired with a Rubber U Channel. Get all the finishing touches you need to create a flawless glass railing system.